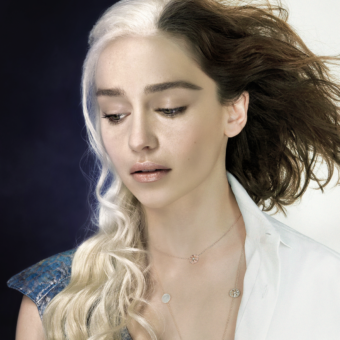 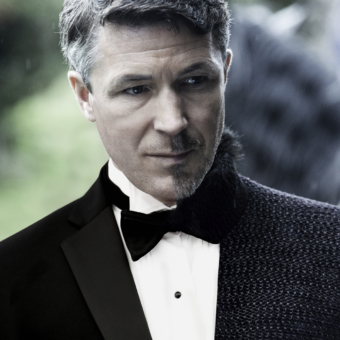 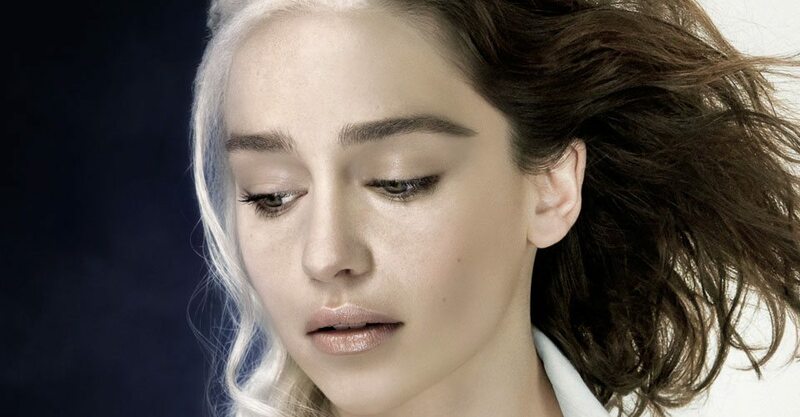 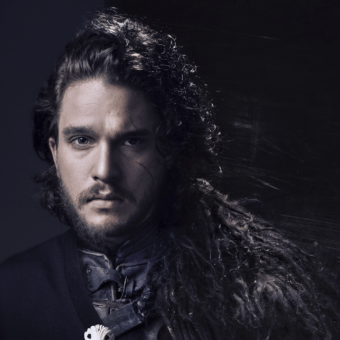 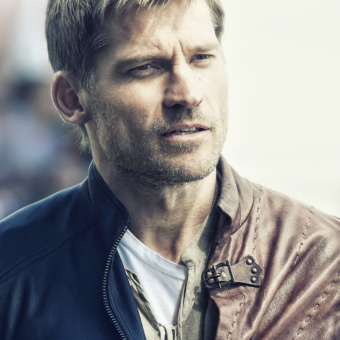 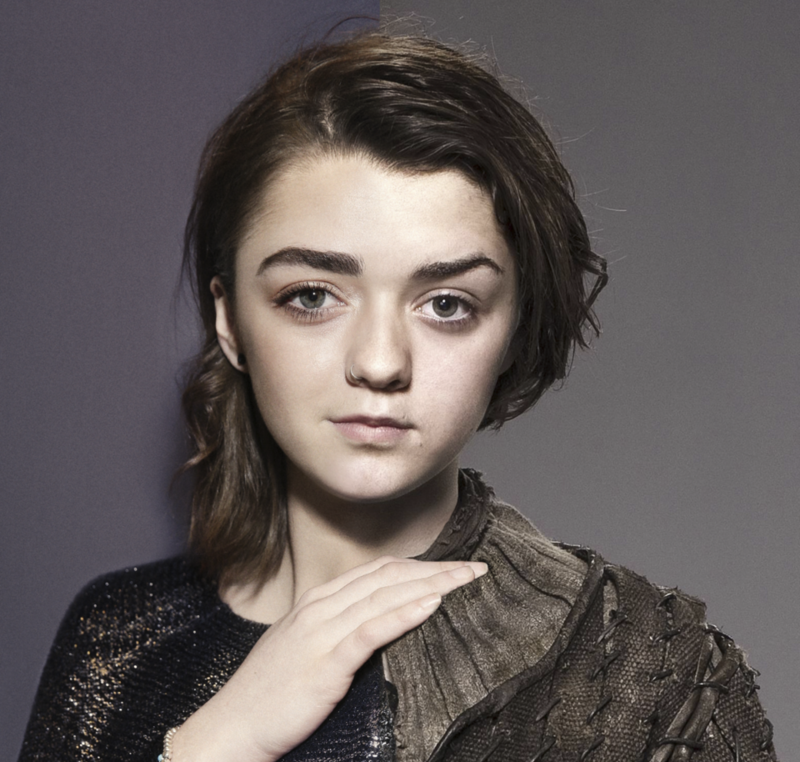 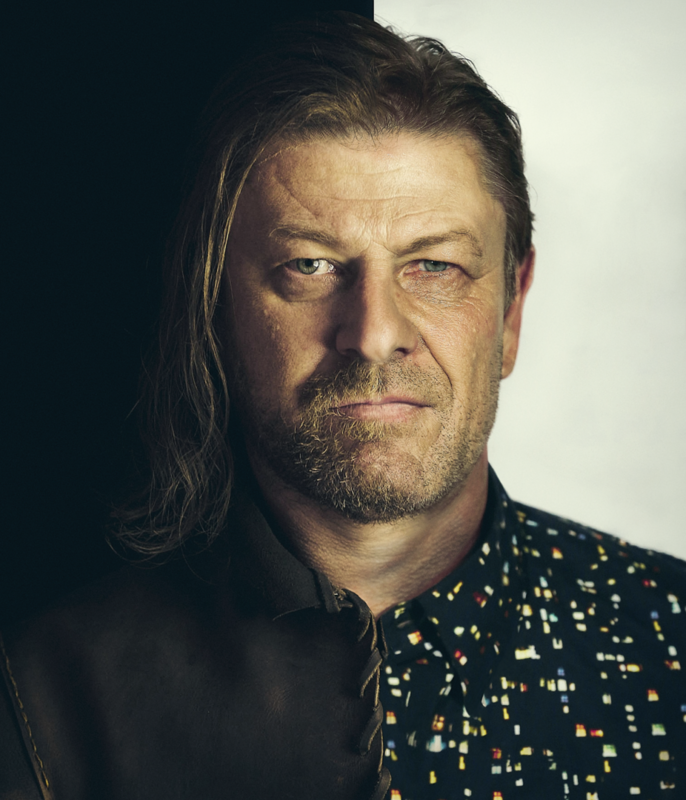 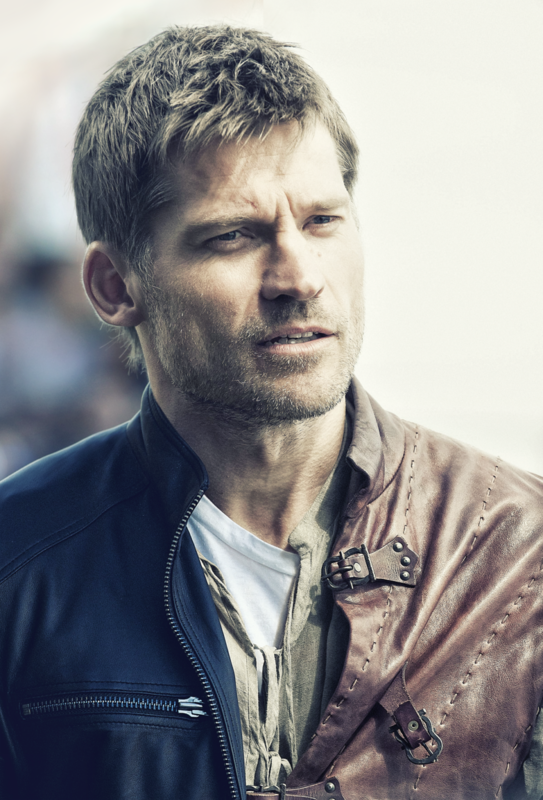 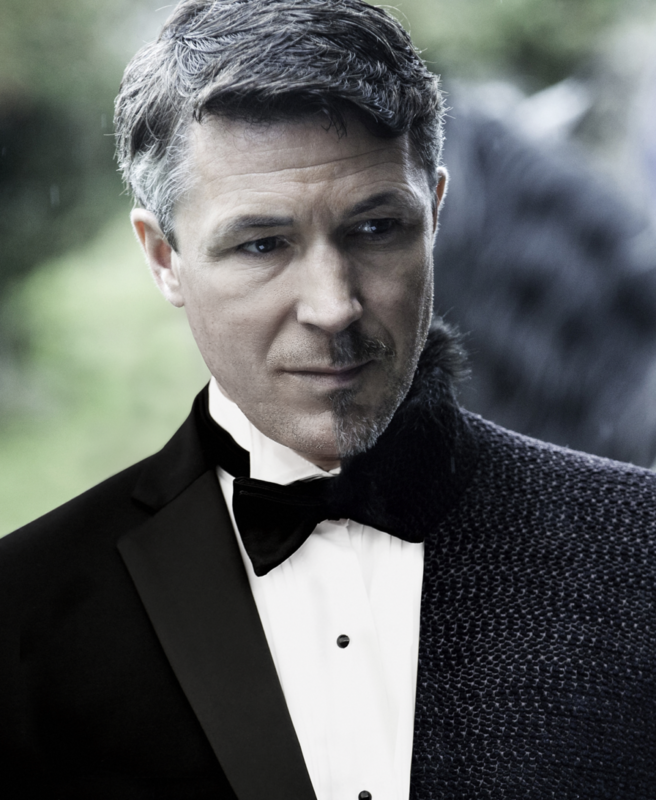 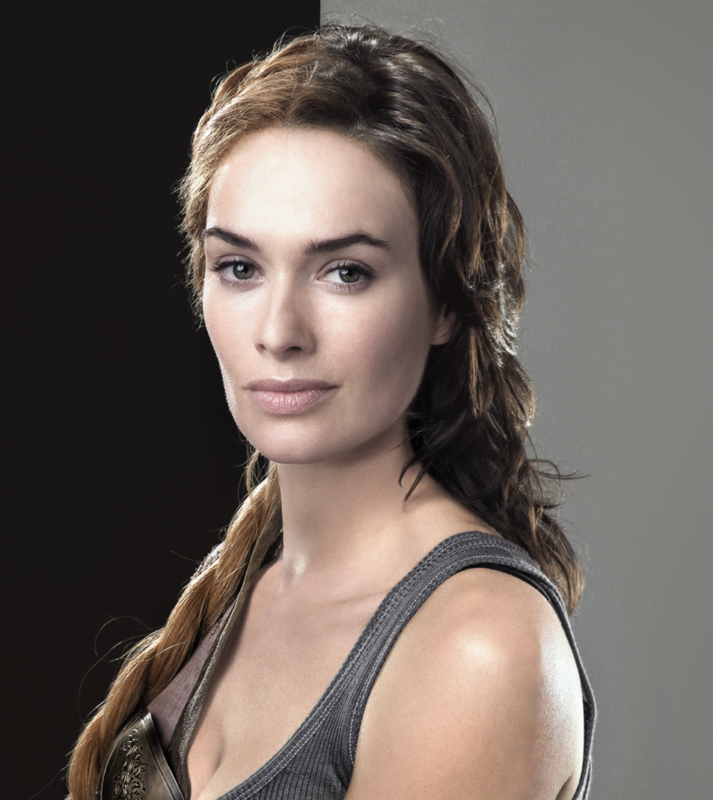 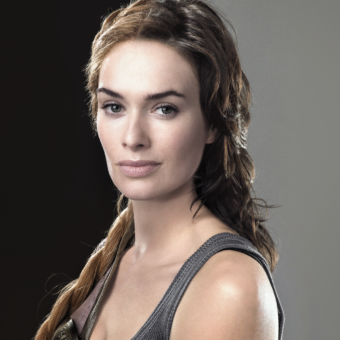 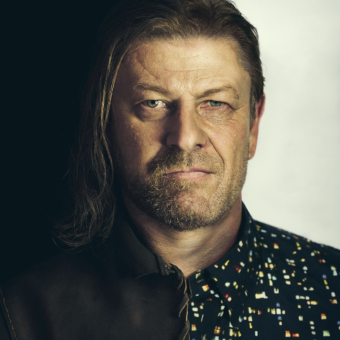 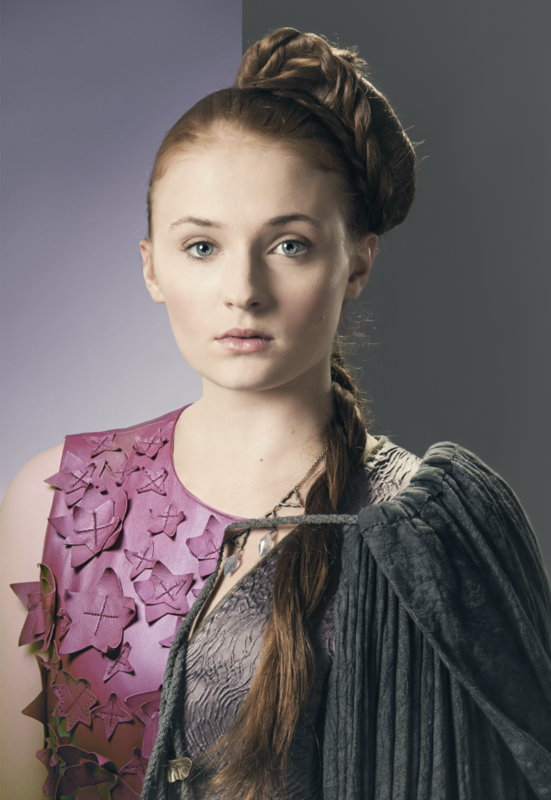 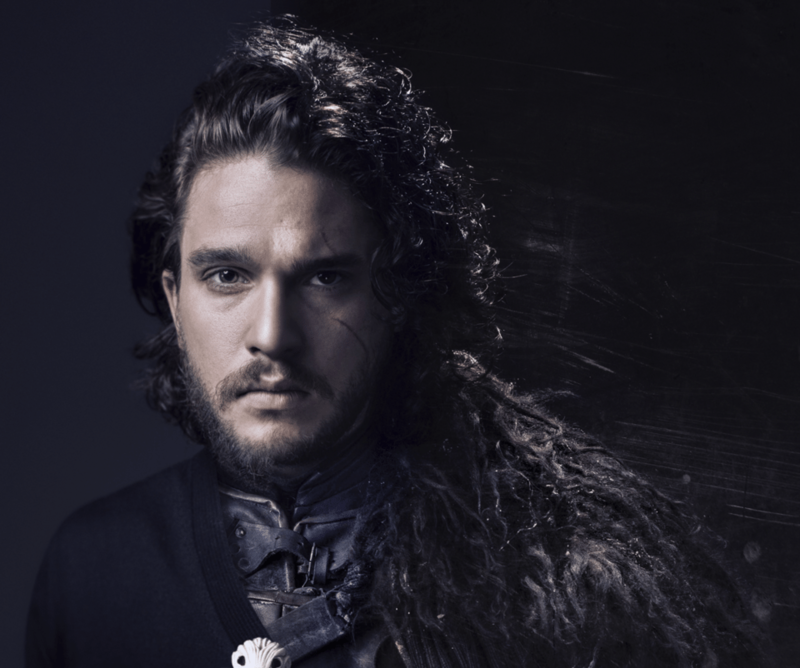 In this post we’ve a look at a series of portraits of the Game of Thrones Actors. 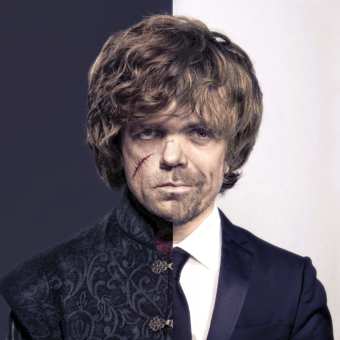 A look at how they look in the series and also how they look in real live. 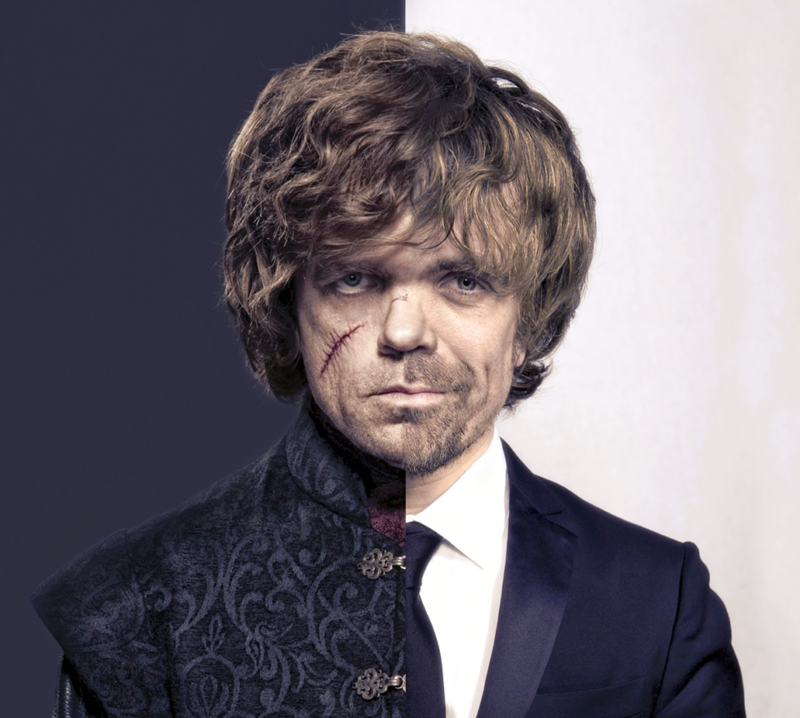 Both portraits are blended by Gianfranco Gallo into one artwork.